Is the apostrophe used as a possessive or a contraction? 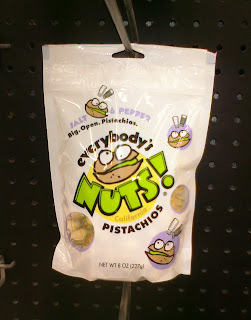 Is "nuts" an adjective or noun? And would these be something you'd put in your pockets?